Am I the only one who can't find results on this link? The link works for me. Try www.lynbrooksports.com if it doesn't for you and then scroll down on the right hand side for these results. If it's a CCS related event, try going to www.LynbrookSports.com for the results. Check out the time of our posts on this. I HATE that course. It is nothing more than 1k loops. 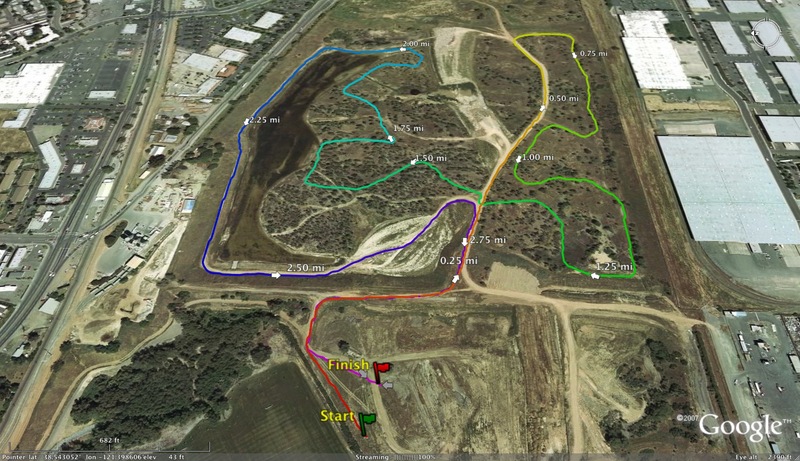 I blame the 2k loop courses at the world level for the death of XC but now we have this? 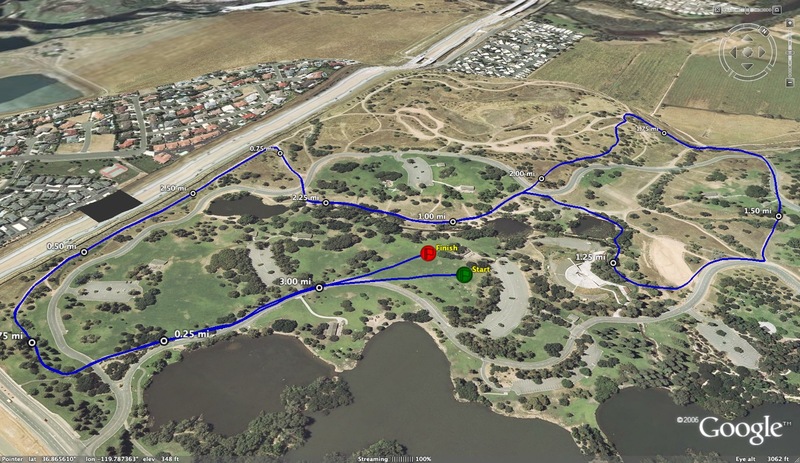 A flat course that is no more "cross country" than the old Lynbrook dirt track that are made up of barely half mile loops. 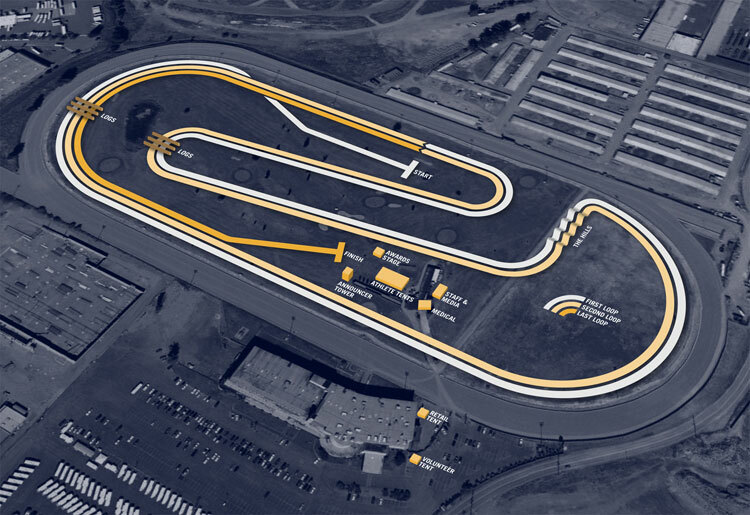 Might as well run on the track. 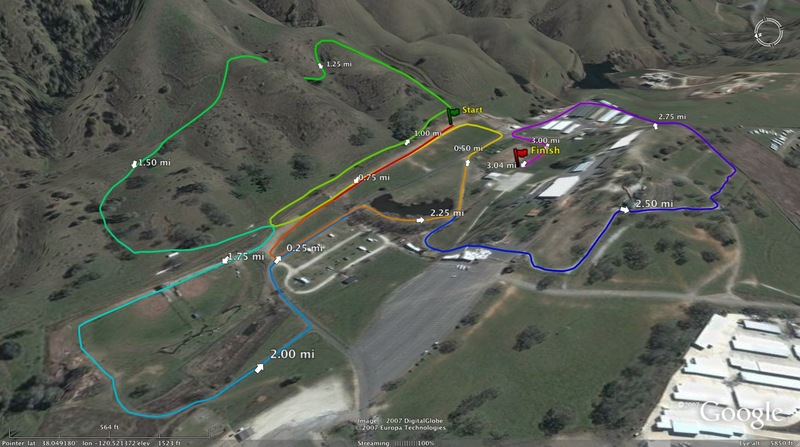 In all of this central coast section it is sad to only have one decent cross country course. Can we not have a course wide enough with decent challenges, turns, and in the wilderness? Half Moon Bay with all that open space runs on campus. 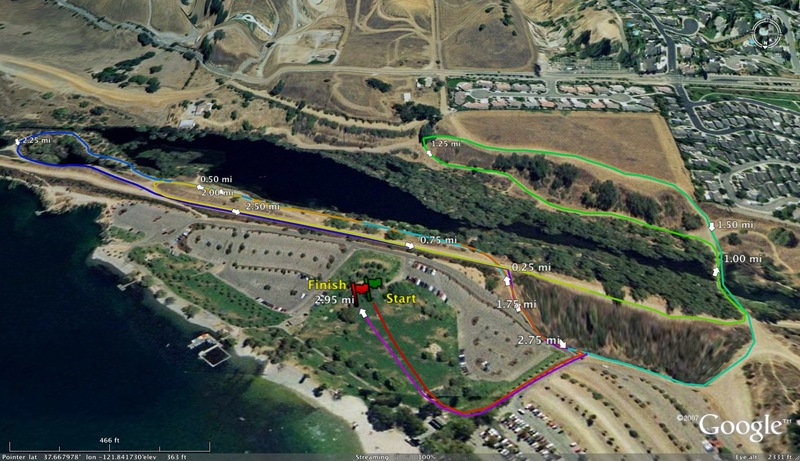 Toro Park is narrow and has too much pavement. 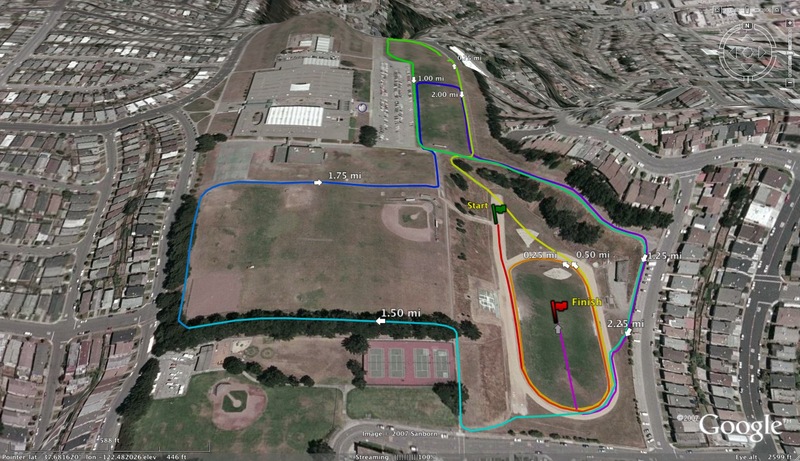 Golden Gate Park... what a joke, bike paths and a dirt track around polo fields. And don't get me started on Southern California. Mt. Sac is a complete joke. 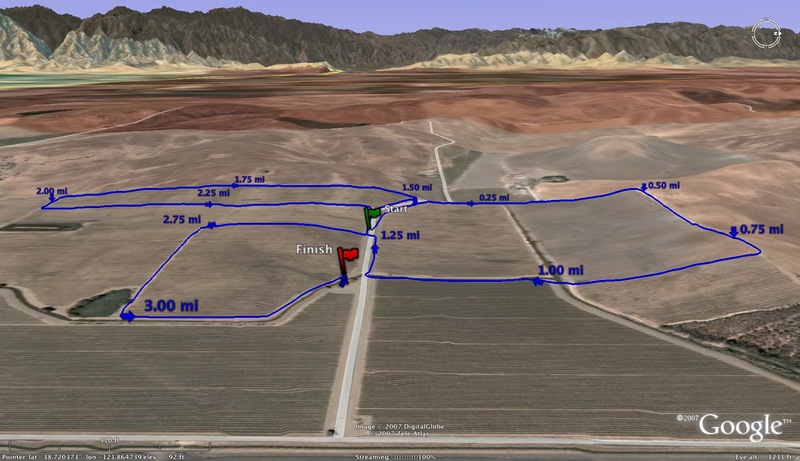 Why is it so hard to find a decent xc course in California? 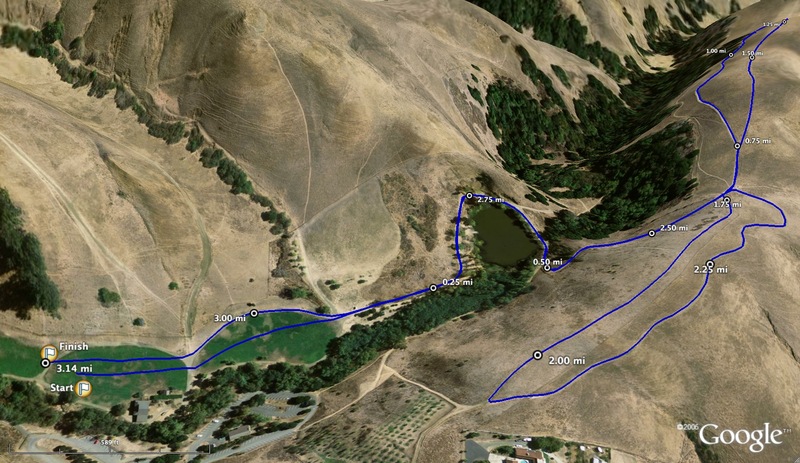 Nothing on Humboldt or Napa or the Central Coast that can have a 20 foot wide trail? 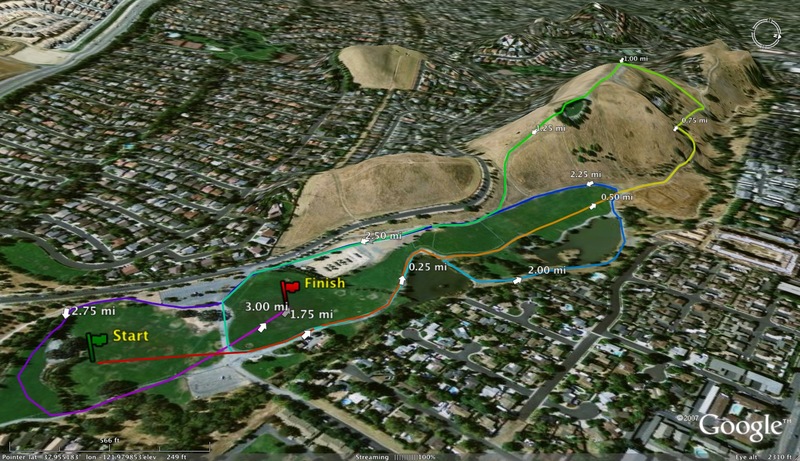 Looks like Los Altos kept their top runners out in preparation for Mt Sac. Would like to see Lauren Jacob take on Sarah Robinson head to head. They didn't face each other in the first two league meets either. 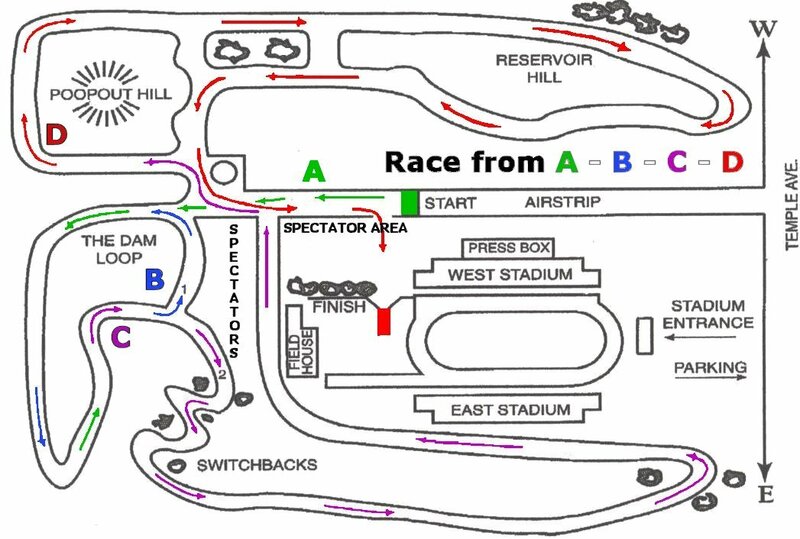 I understand it's a flat course but it's very spectator friendly and it is 5k. I think a little variety in courses does not hurt anybody. 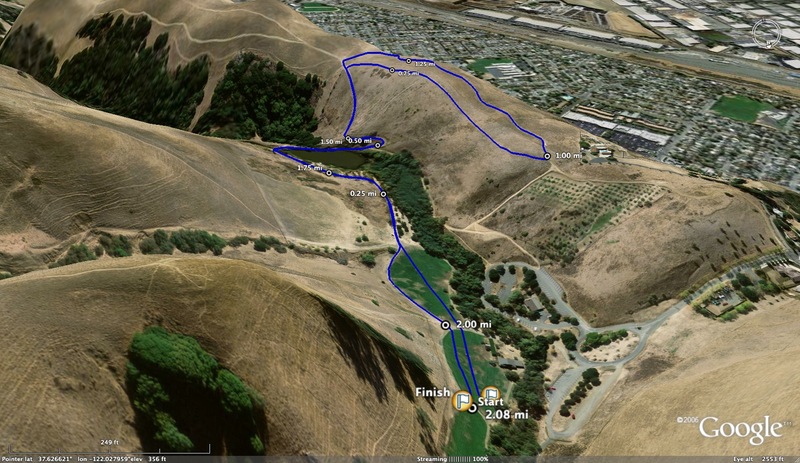 Why can't we have a nice scenic course with wide trails and some hills in Silicon Valley... I'll tell you why... $$$$$$$$$$$ and insurance and $$$$$$$$$$$$. 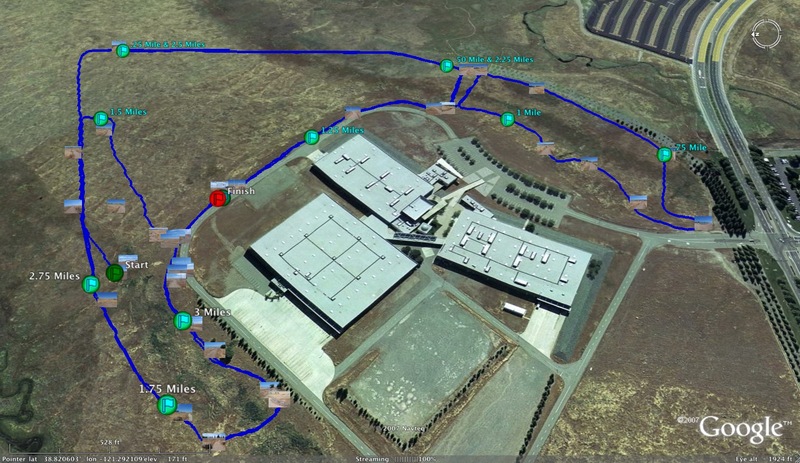 Anon 9:48, I still remember the Galt High school course which circled onto the school grounds and INTO THE CORRIDORS. TWICE. I literally still have dreams where I'm pounding my way around a concrete school corridor, trying to take right angle turns without slipping, trying not to get elbowed when passing, etc. I don't remember a thing about the rest of the course! That was in the late 1960's. For some reason, our league's championship was never held on their course. Can't imagine why not! At least SCVAL isn't doing Central Park anymore. 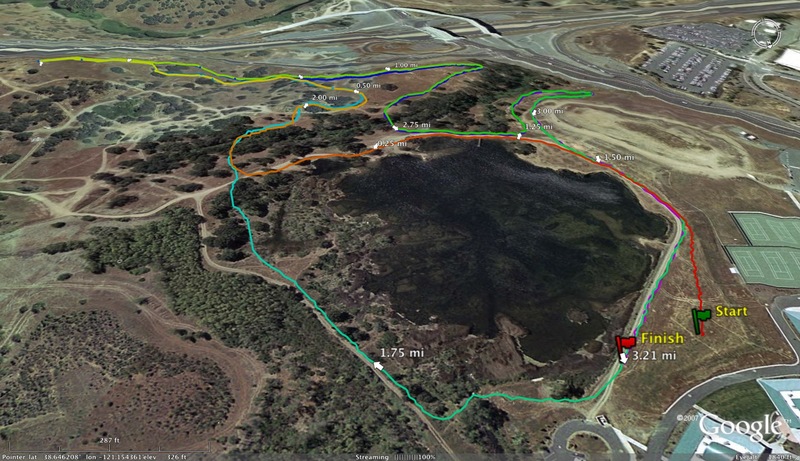 And Baylands is very spectator-friendly, it'd be quite boring to the runners if all the SCVAL league meets were at Crystal.